Souji looks awesome in this scan. Thanks so much. 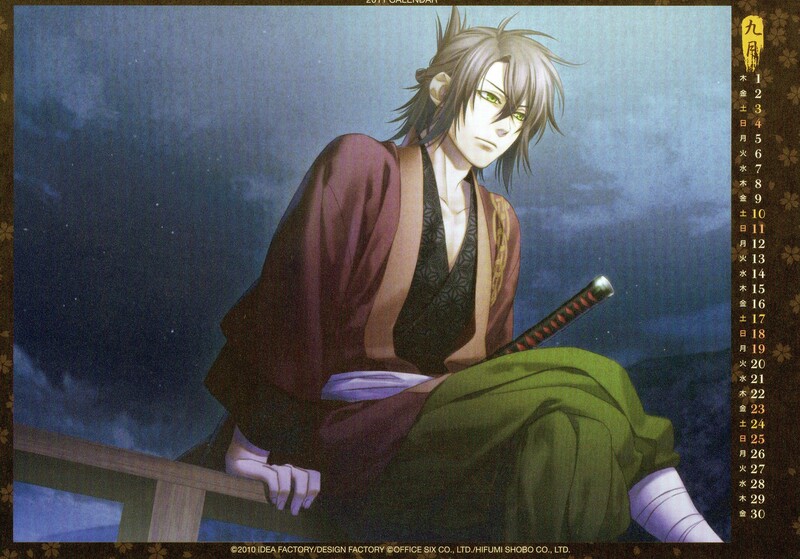 Okita is so cool and also cute! very good quality. thanks a lot! Okita is so pacific. Great scan! Okita... I love his sad face too. Wow, great scan of Souji Okita! thanks for scanning, its beautiful! Very cute scan, sim senhor.